"Free your body, Free your mind"
FUNdamentals is an introductory AntiGravity® class most suitable for new students and “easy riders,” but open to all. Here you will discover the power, excitement, and pure joy of moving freely in all directions of open space. 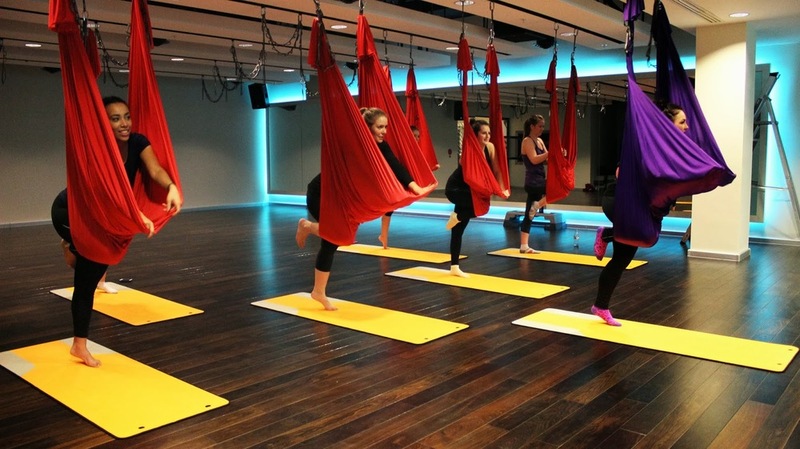 Become familiar with the AntiGravity® Hammock and the sensations associated with inversions and flying, while building knowledge of foundational movements essential to progression in the practice. 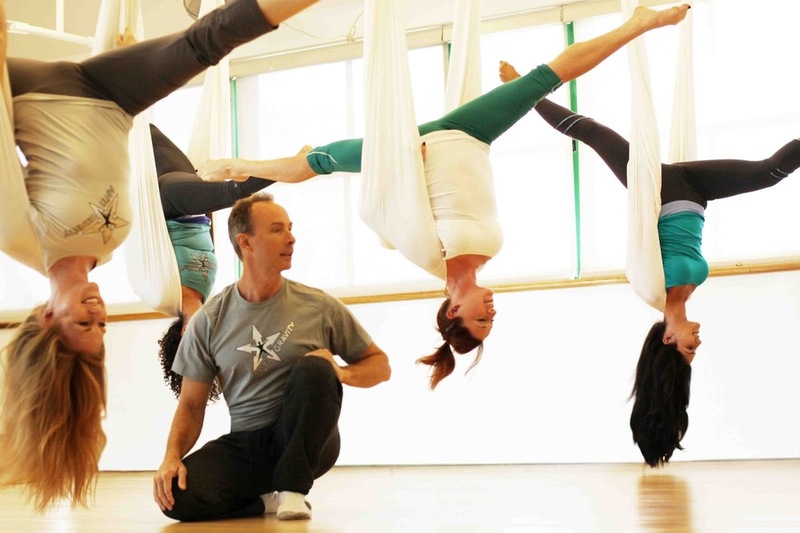 This course will open the doors for you to continue your education in AntiGravity®. This is perfect for people who want to become a certified teacher or who want to have a hammock at home and have a daily practice.